Munich-founded startup Kaia Health that develops solutions for treating chronic pains, has raised a $10 million funding round led by Balderton Capital. The company plans to use the capital to fuel its rollout in the US that starts with an office in New York and fund further clinical studies. Kaia’s digital therapeutics solutions aim at cutting the use of painkillers by patients who experience chronic pain, particularly back pain and chronic obstructive pulmonary disease (COPD). According to the startup’s data, its app for back pain treatment has been used by 250,000 people and health organisations in Europe and the US. 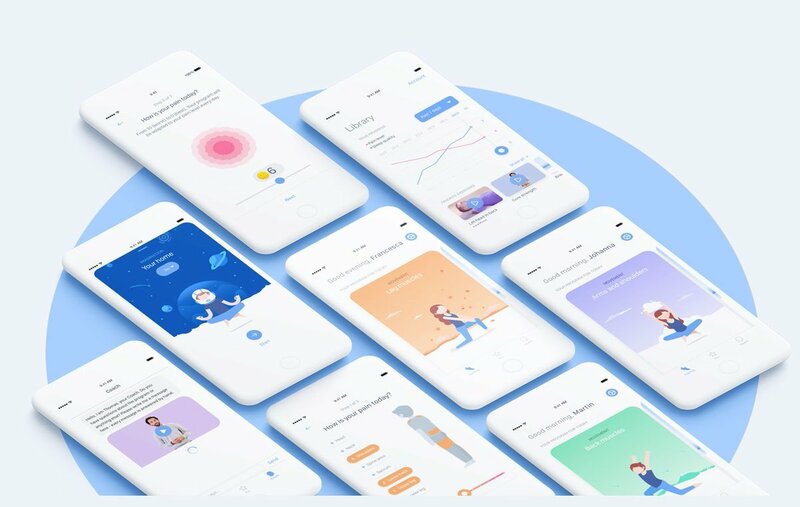 The app provides the patients with a daily plan that consists of exercises, relaxation techniques, and some medical reading related to their condition. In addition to that, the app can track the user’s motion and give real-time feedback, as well as adjust the exercise program depending on their personal preferences.